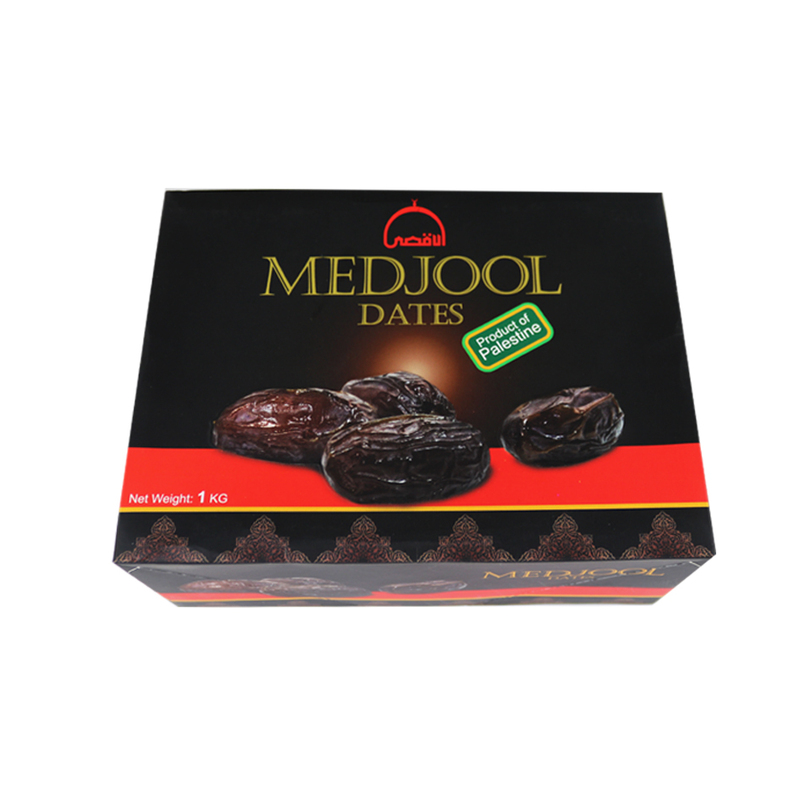 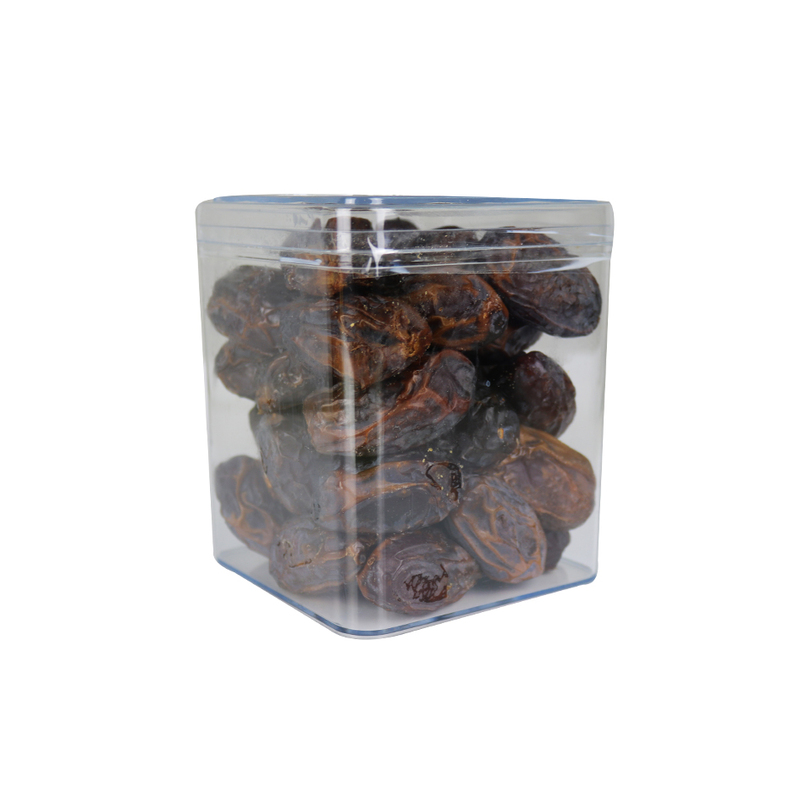 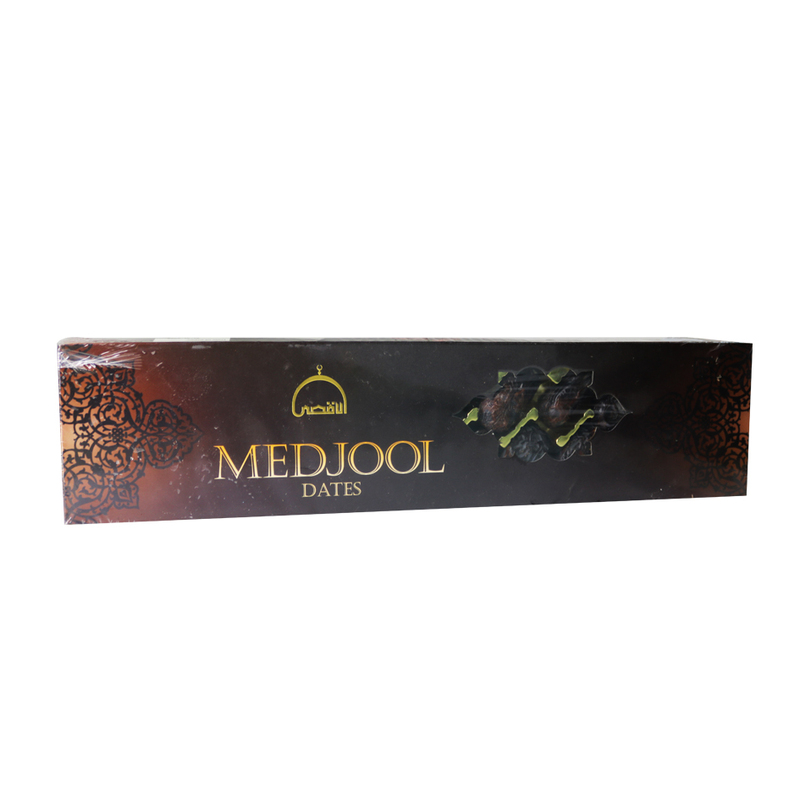 Medjool dates are widely considered to be the finest of all date varieties. 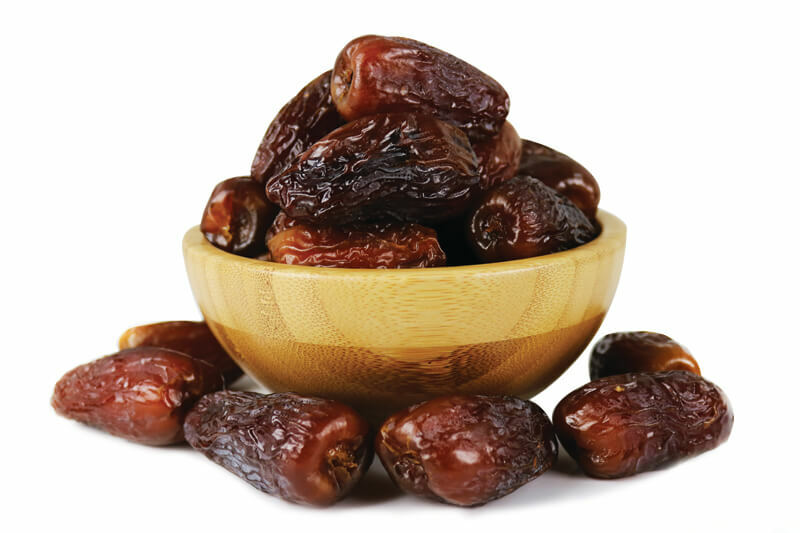 These dates are three-five times the size of other dates. 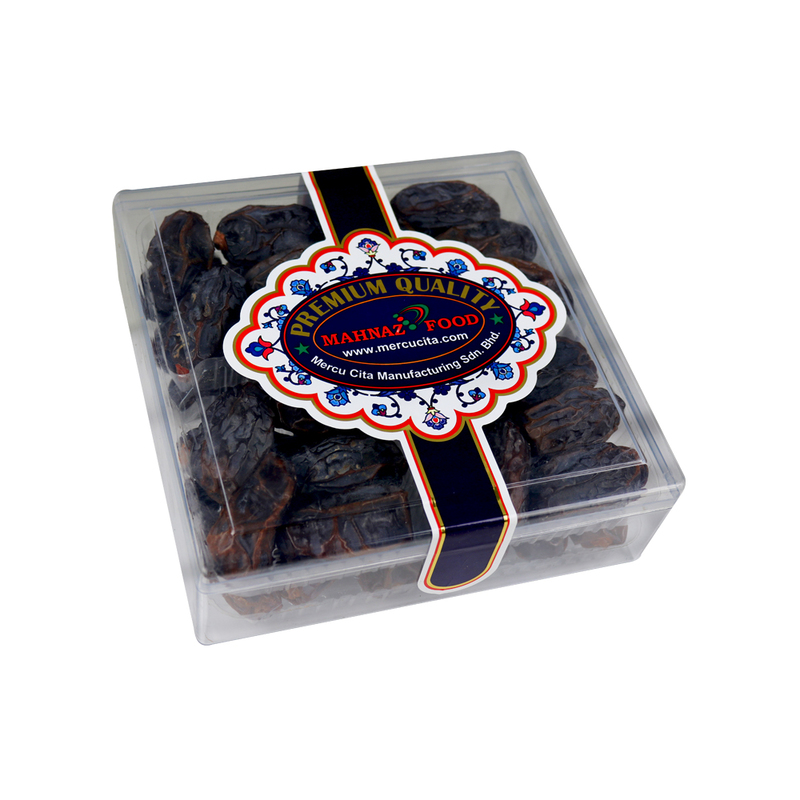 They are juicy in texture and offer a sweet and delicious taste. 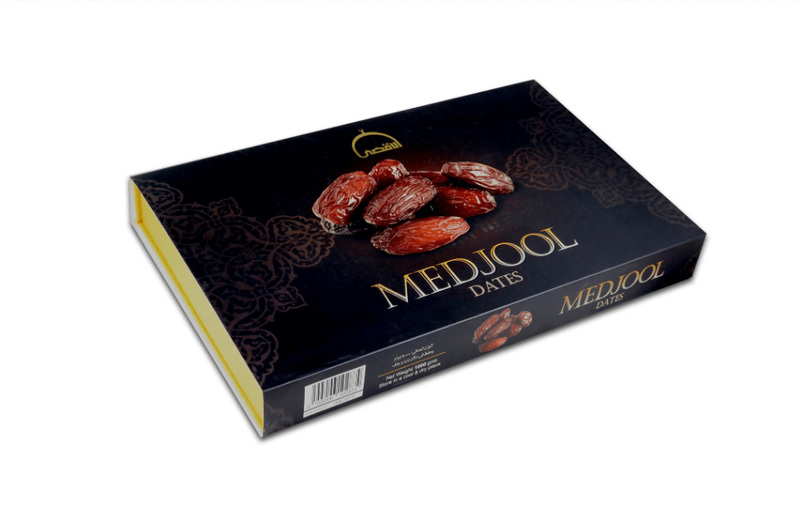 Medjools are often called “The King of Dates”, which are great for gifts and own consumption.